Bletchley Park – Puzzle over the enigma of Station X on this urban walk around Bletchley. Bletchley Park was the home of Station X during the second world war – where more than 10,000 people worked in total secrecy in a small, nondescript town at the heart of the English shires. Mathematicians, linguists, crossword enthusiasts and Oxbridge scholars battled for hours on end, studying the German military cipher machine, ‘Enigma’, and devising a programme to enable the Allies to decode the Nazis’ secret radio messages, which often provided clues as to the enemy’s next course of action. 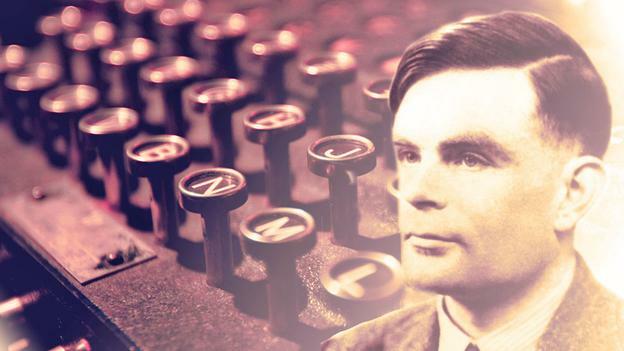 One of the key figures in the story of Bletchley Park was Alan Turing, a mathematical genius considered to be one of the pioneering fathers of the modern computer. This walk will begin at Bletchley Station, continuing onto disused railway areas and lagoons, combining a mixture of roads, field paths, and canal tow paths. 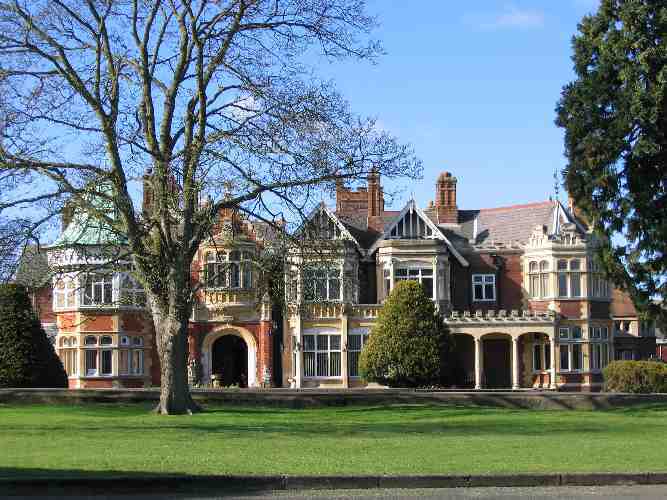 We will return to Bletchley Park where we will take a tour of this Victorian mansion that housed such a large secret! If people are not interested in attending this or have been already there will be an astronomy event “Computers in Daytime Astronomy” at The National Museum of Computing also in Bletchley Park. NOTE: When you book can you specify whether you are interested in the astronomy or tour of the house. The walk will be an 8km long flat walk. We will leave from the NatWest bank at 10:00am on Sunday and should return by 3:30pm ish. There is a cafe at the park and some nice pubs on the way but bring some lunch and water with you if you do not wish to buy food. The cost of the walk will be £10 for members and £13 for non members. This covers the transport to Bletchley and admission to the house. If you are interested in going please email walking@cranfield.ac.uk by Friday 9th August at 1pm. I will need to contact the park to book places so it is important that you email the club by this time! !